The conduct unit and review panel will operate collaboratively under the state legislative counsel’s office. The conduct unit will receive and filter reports alleging improper workplace conduct in the legislature and collect and summarize evidence for the panel, which will review the allegations and subsequently make disciplinary recommendations to the relevant chamber. 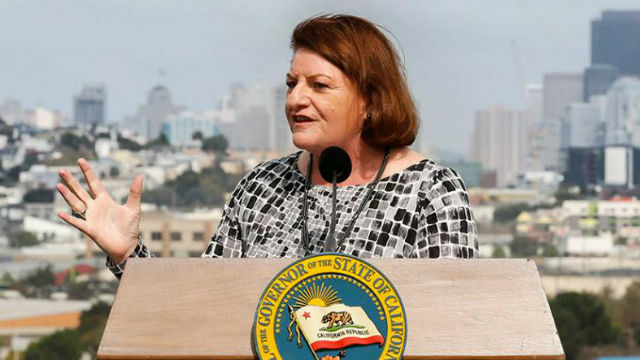 “The appointments of the panelists is another step in the right direction to ensure that the capitol is a safe place for everyone,” said Sen. Patricia Bates, R-Laguna Niguel. The conduct unit and review panel will both begin collecting and reviewing cases Feb. 1.